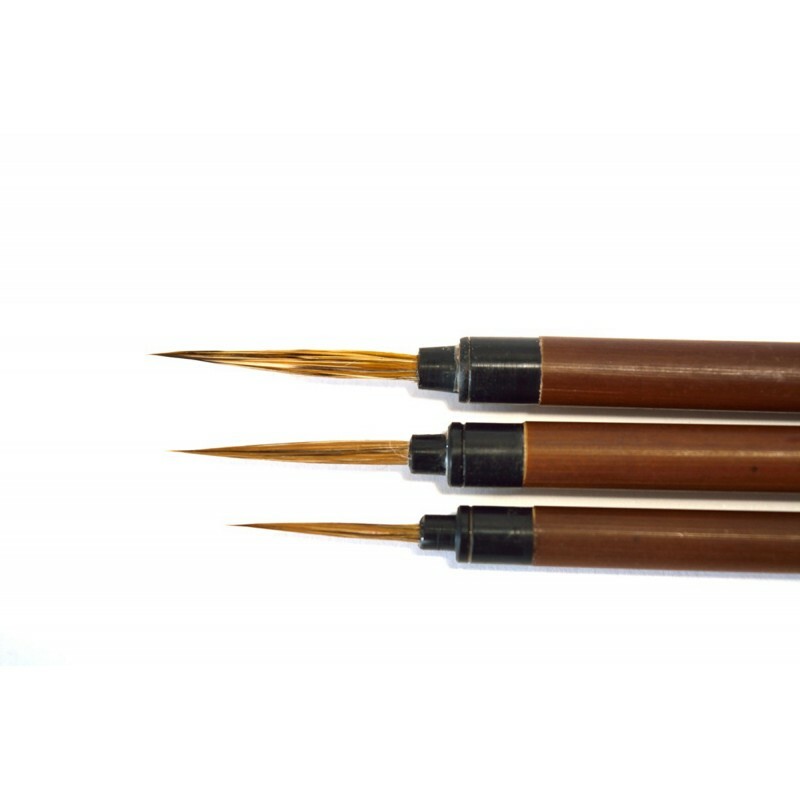 General use in the orient: Ideal for drawing or painting fine detail, works such as portraits, painting the lines of flowers, etc. 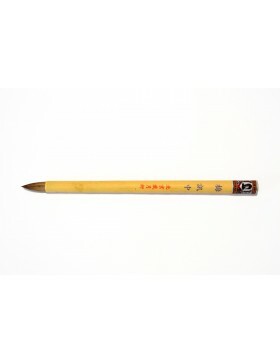 The deftness of the hare is a series of brushes with fine tips for painting lines, borders of objects and details. 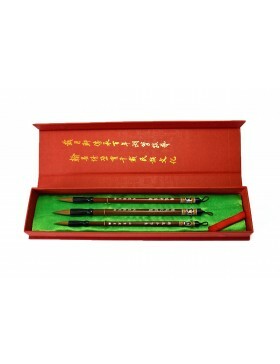 Their tips are made completely of high quality long hair of hare, thus, they possess great flexibility and hardness. 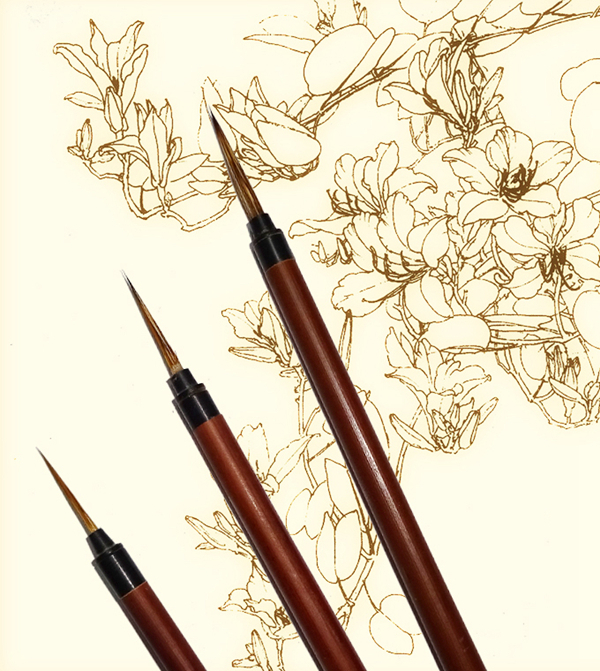 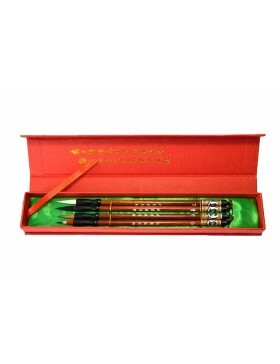 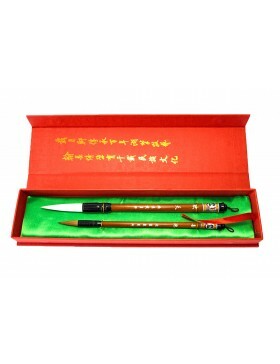 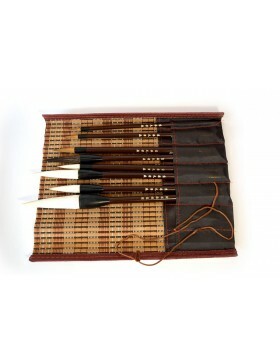 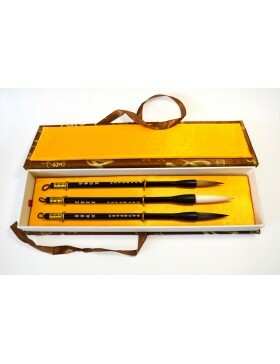 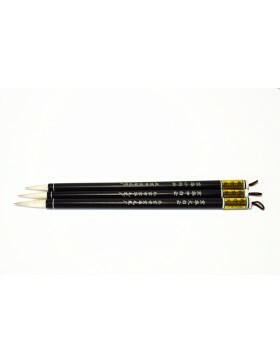 These brushes are ideal for drawings and paintings with fine detail and have been handmade by an artisanal workshop in Beijing, which is internationally renowned for the high quality of its brushes. 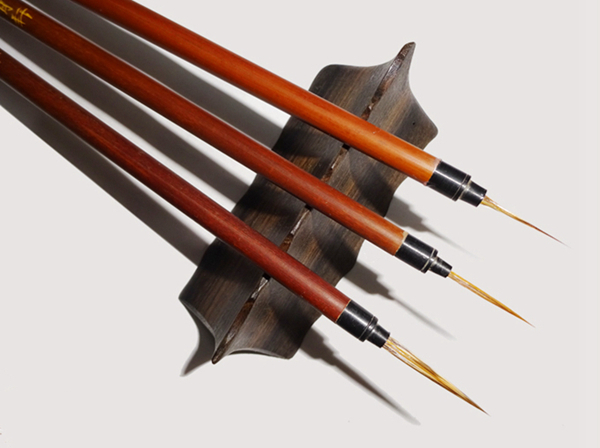 Furthermore, its long tradition in the fabrication of handmade brushes has been included in the country's world heritage list. 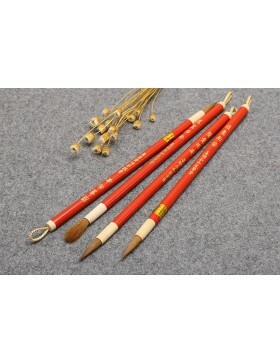 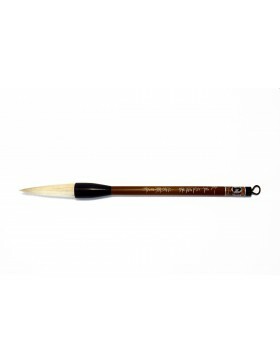 Choose your brushes from the "Deftness of the hare" series to optimise your artistic creation. 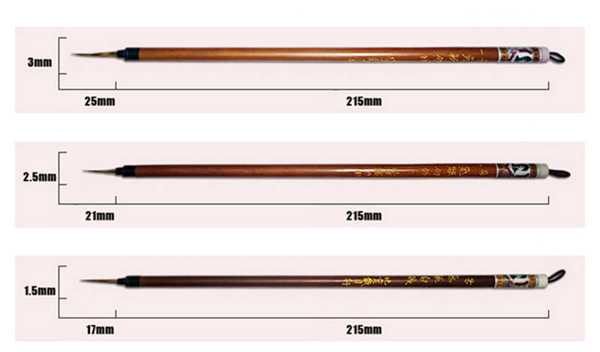 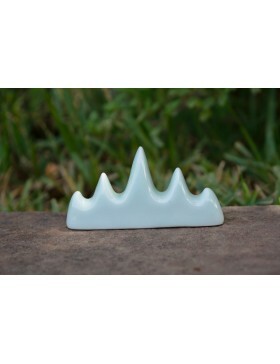 We offer you three different sizes in accordance with your needs.